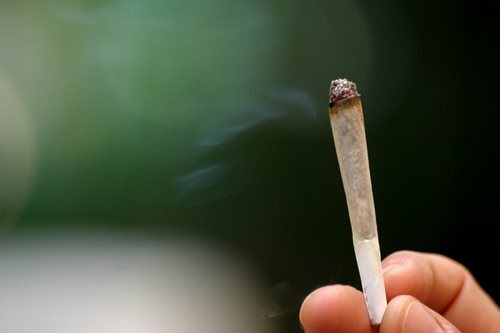 Although the intake of Marijuana can be undertaken through a variety of methods, which include the rendering of Tetrahydrocannabinol (THC) found in Cannabis, which is considered to be the potent chemical within the Cannabis plant responsible for the intoxication effect resulting from Marijuana usage, arguably the most common method enacted with regard to the intake of Marijuana takes place through Smoking Marijuana. Regardless of the degree of usage or quantity of Marijuana - or any other type of illegal substance – illegal Marijuana use, possession, and sales are a very serious offense, which risk damage, harm, and destruction onto individual wellbeing, as well as the community at large. Please contact the Drug Enforcement Agency (DEA) their telephone number (202) 307-1000 or your local ‘Crime-Stoppers’ organization if you have any information.